Mathias Tacke, Professor of Violin and former second violinist in the world renowned Vermeer Quartet, made the most of NIU’s recent spring break. He returned to his native Germany where he taught chamber music master classes for a week at the Convocational College for Music in Dinkelsbühl, Bavaria. 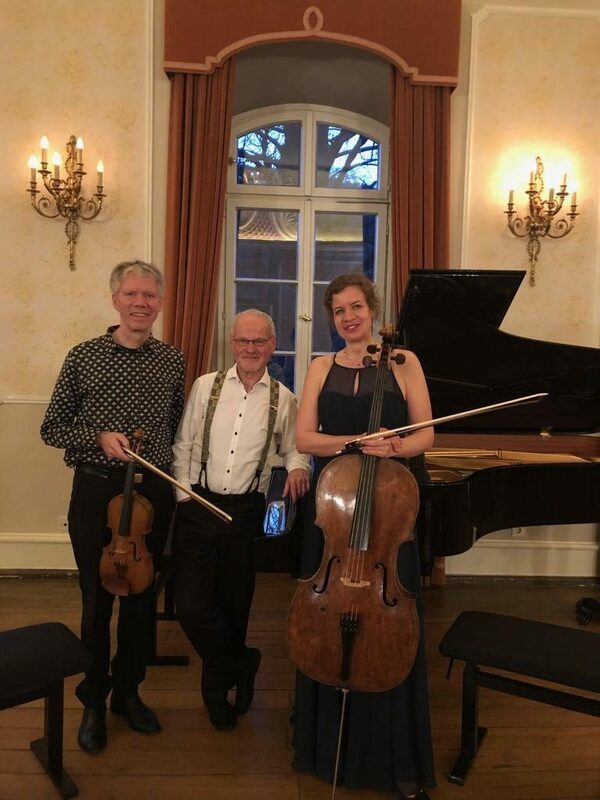 He also performed as part of a trio in Dinkelsbühl on March 22 and in Nonnenwerth, Bonn on March 24. The trio was made up of Tacke on violin, cellist Verena Sennekamp and pianist Ueli Wiget. Tacke says that he and Sennekamp have a friendship that goes back 15 years. The second of the pair of concerts had a unique venue. 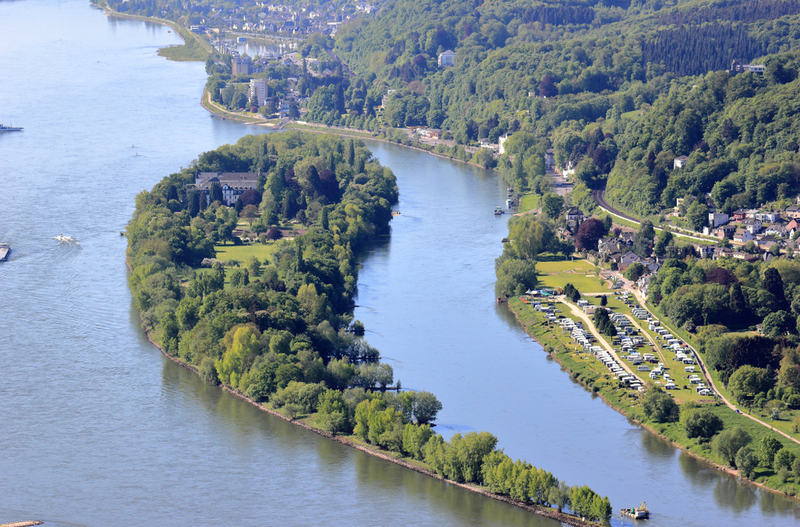 Nonnenwerth is a small island in the Rhine River just upriver from Cologne and was formerly the site of a cloister of Bennedictine nuns as far back as 1126. In 1773 it was destroyed by fire and rebuilt in Baroque style. In 1821 it was sold and turned into an inn, famously visited by Hungarian composer and pianist Franz Liszt who wrote “Die Zelle in Nonnenwerth” about the island. Franciscan sisters acquired the facility in 1854 and formed a secondary school which is still in operation today.